Two hours south of the city of Natal lies the small coastal town of Shelly Beach. A quiet tourist destination surrounded by a beautiful scenery often called the Hibiscus Coast of KwaZulu Natal. Shelly Beach offers long stretches of beautiful beaches, inviting for leisure strolling, sun bathing or swimming. However, if one had to ask which is the most famous watersport around Shelly Beach, the answer would likely be unanimous: “diving at Protea banks. We have said it more often than not: Protea Banks puts the “sport” in sport diving. It is probably the most unique beach launch and return you will ever experience. However, driving to and from the dive sites, is only one piece of the experience. 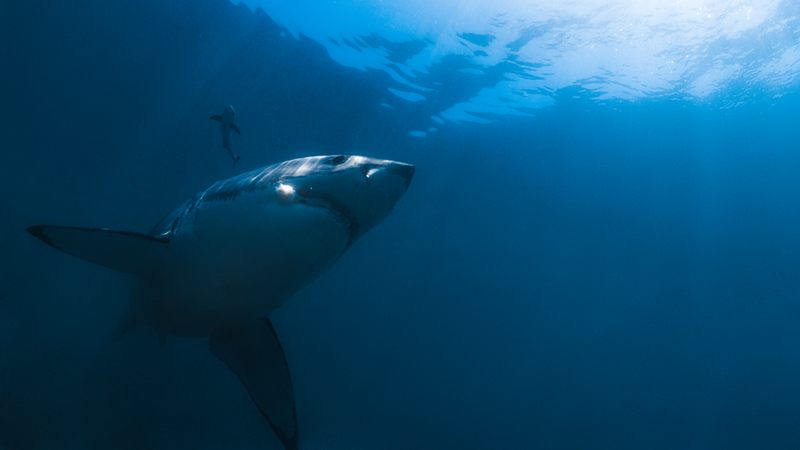 The most jaw dropping part is the dive with the resident shark species. 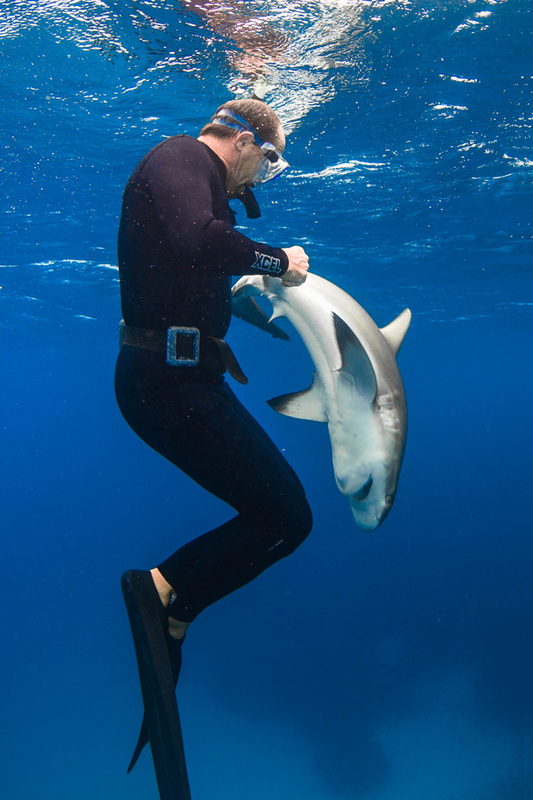 Depending on the season, you dive with tiger sharks, bulls, blacktips, spinners, silkies, duskies, sandtigers and even hammerheads. Most of the time it’s drift diving, a truly unforgettable experience. We always try to do two dives per day but the winds can sometimes be too strong during the morning hours and so the second time cannot be guaranteed. The first one takes place before 0800, followed by the second time after a 1-hour surface interval. After the second dive, there is plenty of time for some afternoon activities. Teaching is done in the early evening hours, and normally consists of two 60-minute lectures per day. Independent of the workshop taught, special emphasis in given to the local shark species. 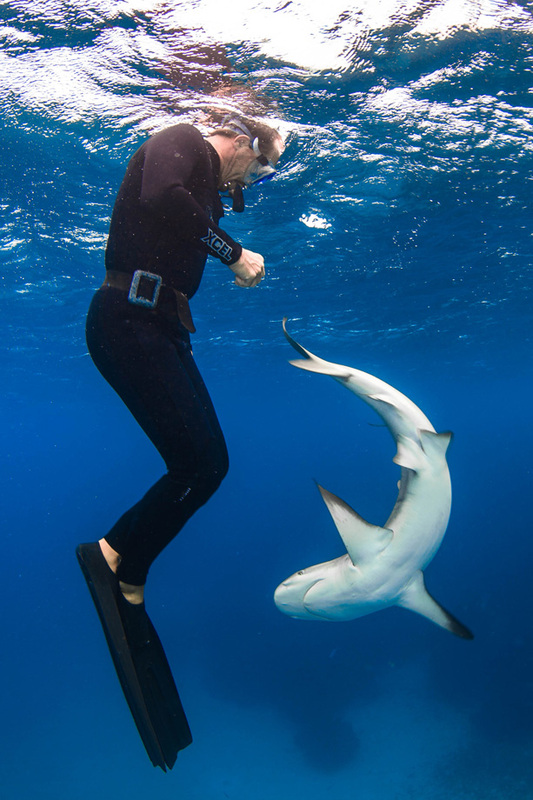 © 2019 SharkSchool™ - Interactive shark diving and education. All rights reserved.